PurpleGeezer wrote: I'm saving the sports section. It'll be in the box I have under the bed with the headlines for the Kennedy assassinations, MLK and the moon landing. 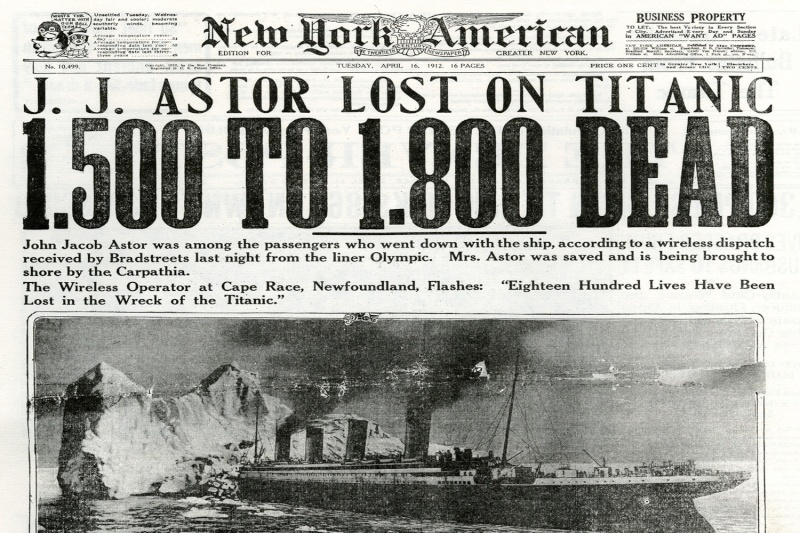 When I am in the home (again) and somebody asks me what a newspaper was and why it died as a medium, I'll just show them the progression. Um, do you also have these newspapers under you bed, Geezer? 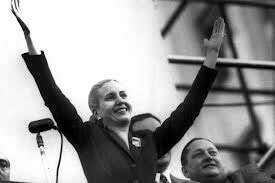 I don't have those, but I do have 'La Prensa' headlines about the day Evita died. 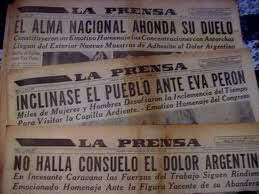 PurpleGeezer wrote: I don't have those, but I do have 'La Prensa' headlines about the day Evita died. You know, I was gonna throw that one in there, but then I thought about the Malvinas too.....initially deciding to leave it alone as I once trained Flight Lieutenant Martin Withers who piloted the Vulcan during Operation Black Buck One. 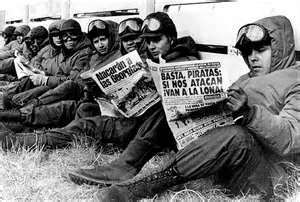 These Argentine soldiers are on the airfield at Port Stanley.....different times for you and me! One of the reasons I didn't go back to Argentina for many years was that I would have owed a year to the military. Most of the soldiers that the Junta sent in there were conscripts that had no training and no chance. Oddly, the Argentines see no ill will towards the British. They see the results of that war as a path to democracy. In one of the main squares of Buenos Aires there is a memorial roughly equivalent to the Vietnam Memorial here. Having been on the "other side" side during the conflict over the "Falklands," I welcomed the opportunity to host a contingent of Argentine Air Force officers just a couple of years later when I was a squadron commander....it was an interesting, but cordial conversation over BEER! I don't think this idea ever works out well. The last time I went to Argentina ( last Spring) the peso was about 4 to the dollar. 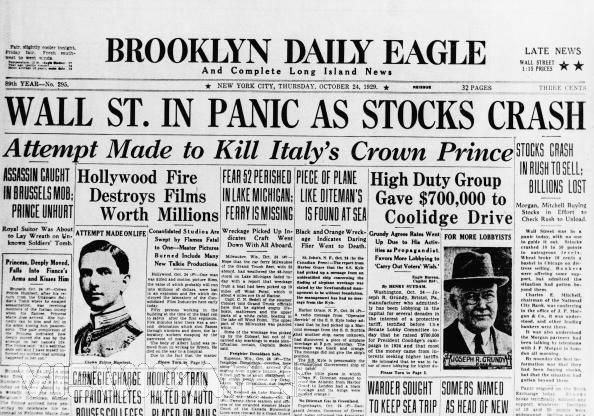 The time before it was at 3.5 to the dollar. Right now we are looking at a potential trip again, and it's going to be 5 to the dollar if we go. So the theory that the inflation rate is double the stated 11% seems about right. Argentina has much the same problem we do. In a world where the price of oil and energy is monopolized, the government tries to maintain the standard of living of the middle class . They don't have the gold reserves and we do, so they try price freezes on goods. As producers of a lot of those goods whose production is partially subsidized by the government, they can do that, just as we subsidize the farm and water lobbies in this country. (free cheese to the poor, SUV's and no road tax on oil to the farmers) We also rely on zero interest loans to banks and trillion dollar loans to failed banks, car companies, and lending institutions. At some point it comes crashing down. For Argentina, that was exacerbated when one of the biggest banks in Argentina, the Spanish Banco Bilbao (BBVA -its on all the Euro soccer jerseys) was found to be taking the profits from the Argentine oil industry They owned majority interest in and putting it on the books in Spain to hide from the Germans the fact that they lost their shirts in the euro real estate market in Spain and Greece. (pesky Eurobank) Oh yeah. They also hold the script on the quarter billion Real Madrid borrowed to buy C. Ronaldo and Kaká. The bank is a knee injury from insolvency. Argentina bought 7% of the Argentine oil industry (forced sale - nationalized...you call it) from BBVA to gain majority control so Spain can't bleed Argentina dry anymore. That will also cost the government for a few years. Most high ticket goods in Argentina, though, are negotiated in USD. If you buy a house, for example, you show up at closing with the cash in US greenbacks. So to make up a bit, they try to limit the prices of domestically produced goods. The main difference is that the average standard of living in Argentina has gone up in the last several years and their health care is better than ours for most people ( at least until you turn 65--thank you for Medicare). 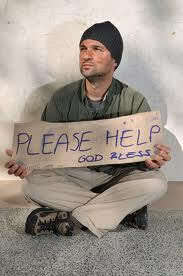 Our standard of living has gone down and our National health care is a bit worse than Bolivia. How have your health premiums done the last few years? As to how well it works out in the long run, we have been doing it since the Reagan and GHW Bush years. 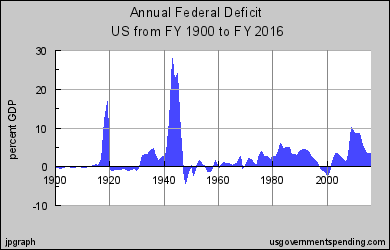 Remember when we had no National debt? That was Clinton, who has been the only exception. 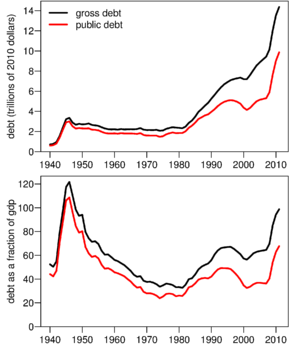 We had about $5 Trillion in debt during Clinton's term, and he along with a Republican Congress did manage to initiate a decrease in the public portion of the debt by running a balanced annual budget for a few years. With the current debt at $16 Trillion, no credible plans in place to reduce it, and God forbid we see an increase in interest rates, it makes our concerns about basketball seem puny. And you are correct, at some point it all comes crashing down. What can't continue, won't. bush jr financed two wars without ever even putting them in the budget. Don't want to talk about your health care, huh? The Senate hasn't passed a budget in three years. As Instapundit says, we have the worst political class in American history. 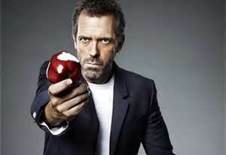 My health care is not bad; I have a generous subsidized plan. 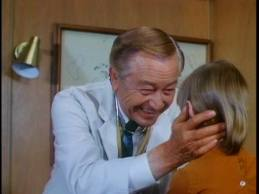 But my doctor is getting stressed, and it is hard to get any time with him. 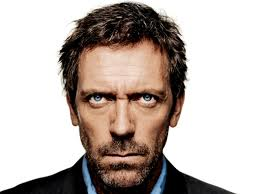 I worry what we'll do if he leaves practice; there is not much incentive for doctors these days. Yeah, yeah. Here's how my guy comes in to work. Less service for the same money= higher costs. The last bridge I got I asked the guy what color Mercedes I was buying him, and he told me! In addition to two unfunded wars, don’t even get me started on the unfunded Medicare Part D that doesn’t allow our government to negotiate drug prices with the manufacturer….Obama Care has helped a little by closing the donut hole, but Part D is nothing but a drain on the economy. At least our doctors can still provide us apples at a reasonable price here in the Northwest…..
Not kidding about Bolivia's health care being better, BTW. And you recent college grads paying social security? It's paying the interest on those two wars Bush borrowed for. What recent college grads have a job? Good point. But doesn't Starbucks do withholding? Would you like a grande, sir? As a forever 49ers fan I've really enjoyed the last 8 weeks, and hope the 9ers winning ways can continue over the Seahawks this coming Sunday. Oh, I think by the end of the game the adrenaline level was pretty ramped down for everyone. No last minute pass break-ups were needed Sunday. But, wait, wah? When did Richard Sherman beat Randy Orton? Always looking for a “human interest” story connected to sports and the military, I ran across this young lady who represented both Sunday at the Super Bowl. Meet Seattle Seahawks Sea Gal 1/Lt. Alicia Quaco, a 2010 graduate from the Air Force Academy and stationed at the Boeing plant in Seattle where she oversees contracts for the Air Force. 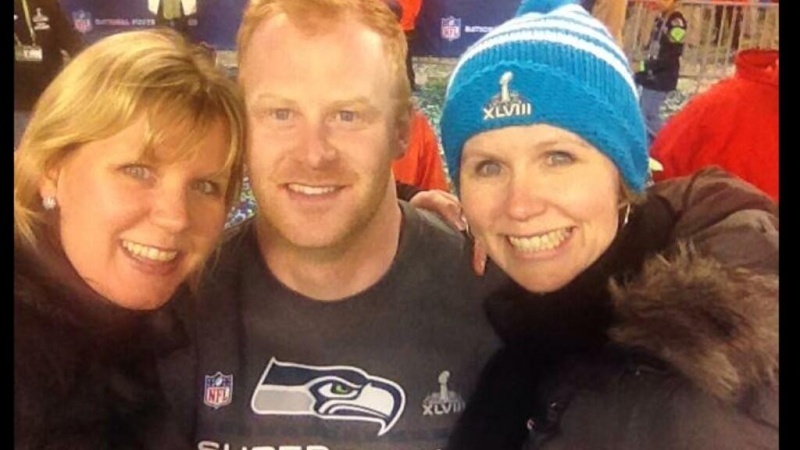 I didn't see much publicity about this man from Dean Murdoch, or anyone else, but Seahawk punter Jon Ryan is a University of Regina graduate, apparently! Did the Seahawks ever punt yesterday? Ryan made pretty easy money and a ring. He punted once for 45 yards. The broncos punted twice, but they mostly found way more interesting ways to give the ball up.